Brenneise Law Group is located in the heart of the Dallas/Fort Worth Metorplex region serving clients across the United States. 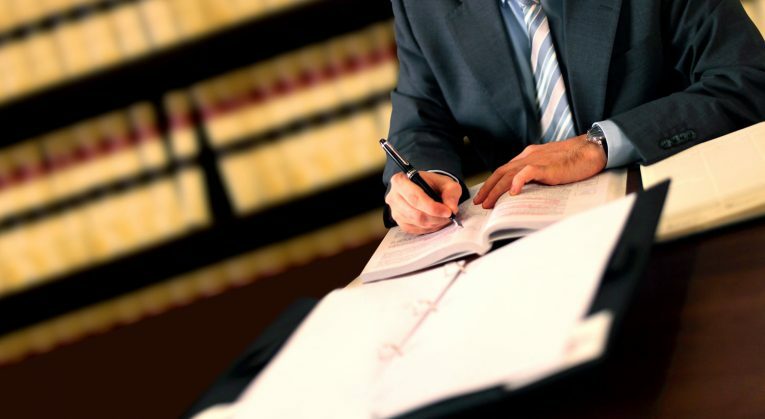 BLG has extensive legal knowledge and experience to assist you with any and all of your business legal needs. We provide superior client service and pragmatic advice with a commitment to the highest standards of legal excellence. 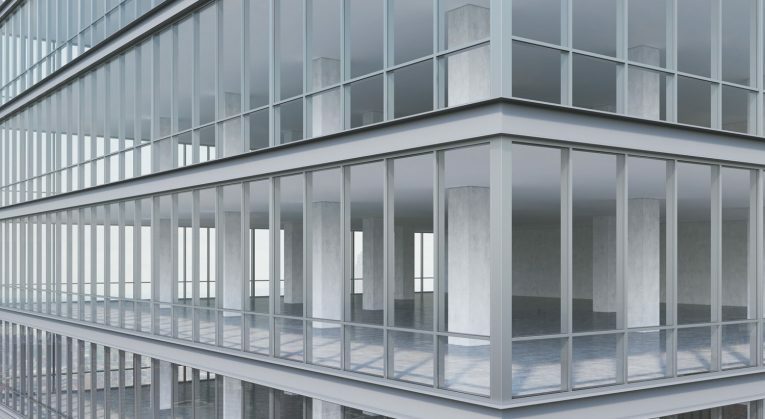 Whether discussing the specifics of real estate and business valuation methods, construction methodology or HR protocols, BLG is fluent in industry-specific terminology, operations and formulas. Having BLG with this degree of substantive background will save you time, improve communication and result in a more sophisticated advocacy on your behalf. BLG has access to specialty practice areas that are necessary to fully address requirements of complex transactions. 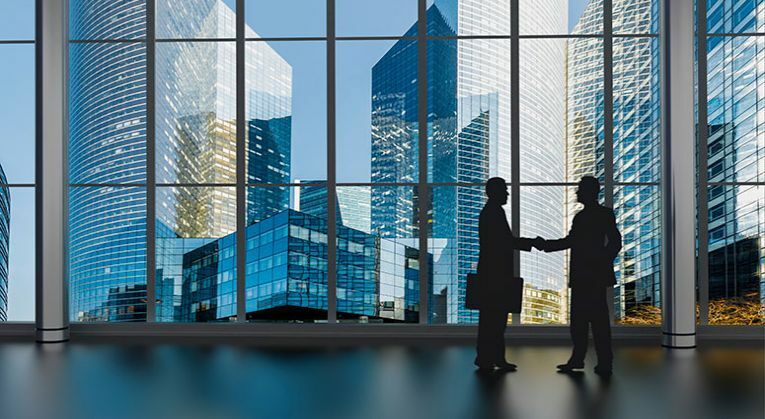 At BLG, we are proud of the relationships we have built with our clients over the years, relationships forged through building trust based on consistent performance and the repeated demonstration of the firm’s ability to close sophisticated transactions while obtaining favorable resolutions to complex legal problems.